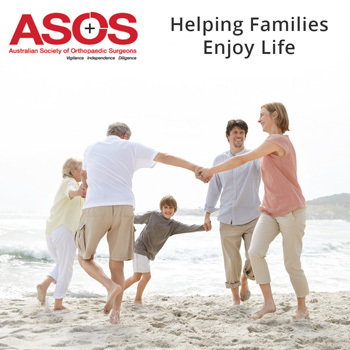 Orthopaedic Trauma - Australian Society of Orthopaedic Surgeons. 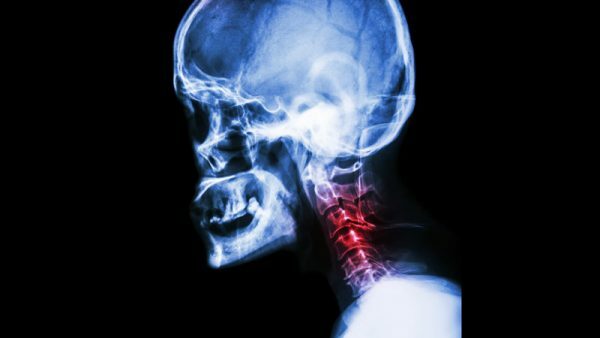 As well as broken bones, orthopaedic trauma may include injuries to muscles, ligaments and tendons, as well as spinal cord injuries. Open fractures, where the skin is broken, put patients at a high risk of infection and the patient typically requires immediate surgery to treat the broken bones. The overall aim of any trauma treatment is to get the patient to an optimal functional state as soon as possible and to prevent secondary complications.